The two are basically cousins in the family of finance. One keeps the books up-to-date and accurate for your green industry business. The other dives into the numbers and creates financial reports, projections and budgets. Whether or not your business needs one or the other or both, depends on its earnings, size and complexity. 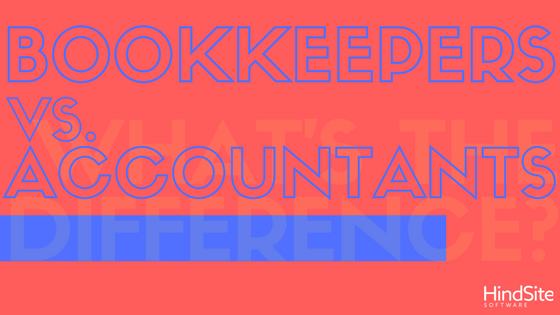 Of course, there’s overlap between bookkeeping and accounting but here are the general differences between the two.